Meet Hector Cortes. 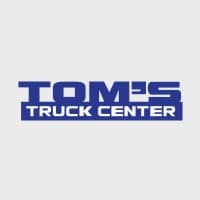 He has been with the company for many years and has lots of experience as well as expertise in all medium duty truck parts, including Hino, Fuso, and Ford. Watch below!